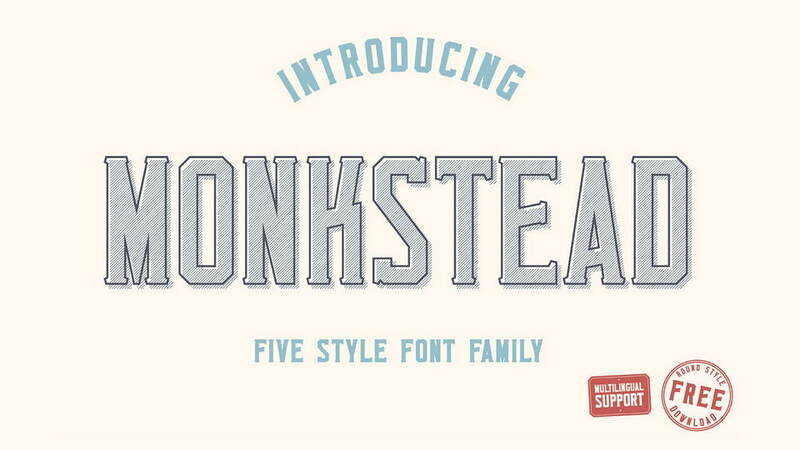 Monkstead is a serif block display typeface that is great for logos, titles and headlines. 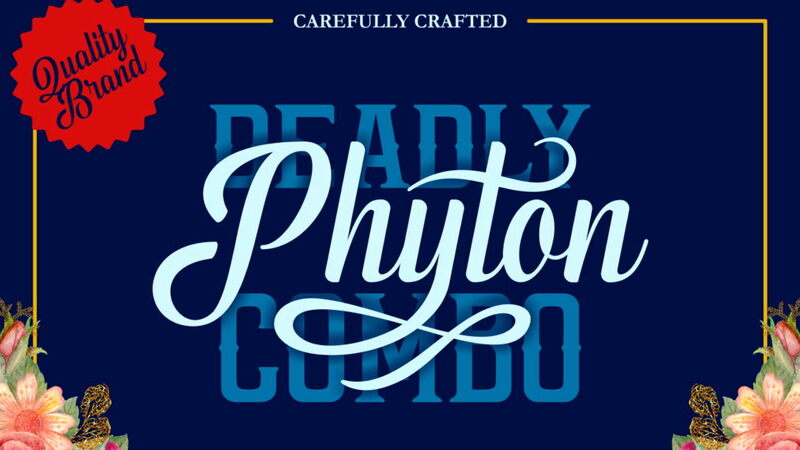 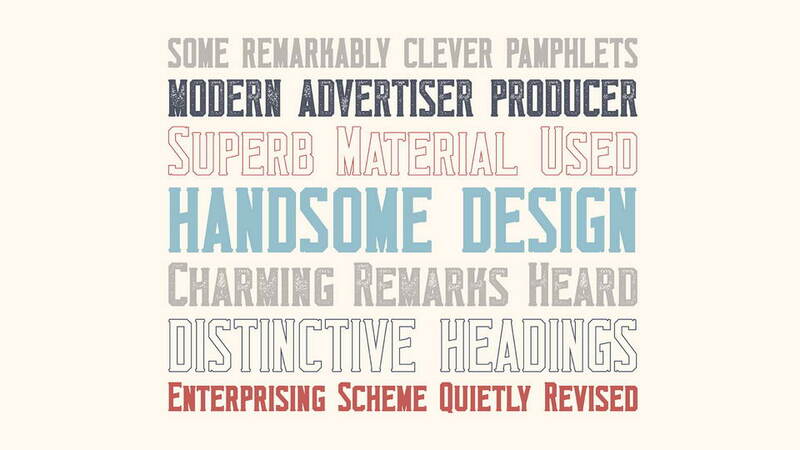 Carefully handcrafted and inspired by retro headlines, labels and posters. 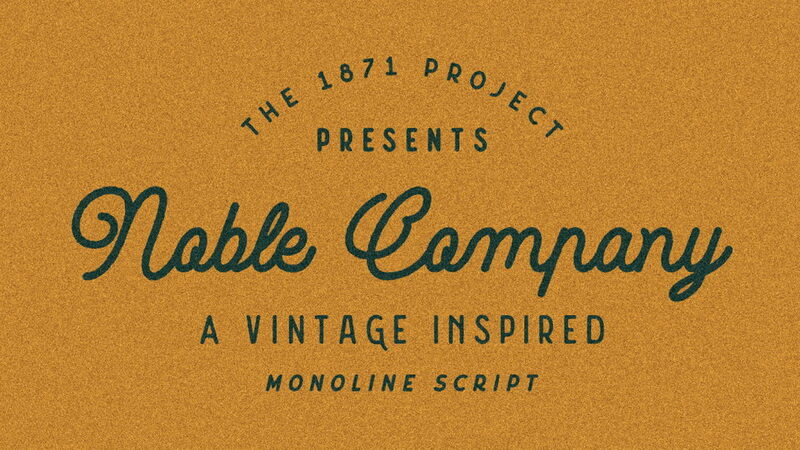 Complete Monkstead font family comes with 5 styles: Regular, Round, Vintage, Outline and Hatch. 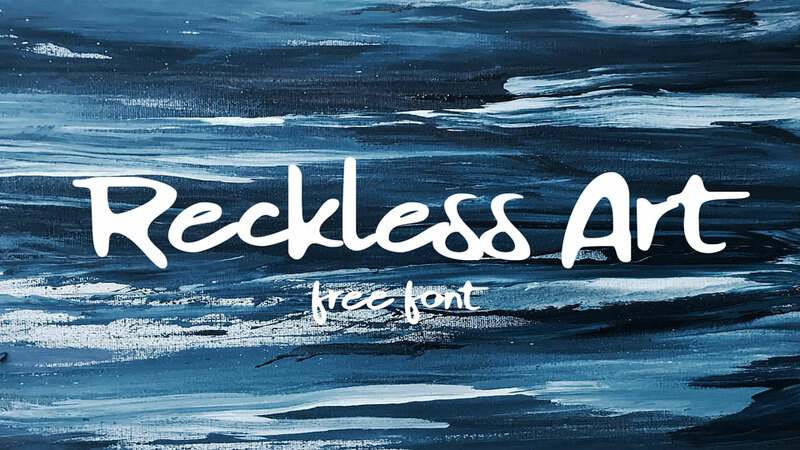 Monkstead Round font is free for personal and commercial use. 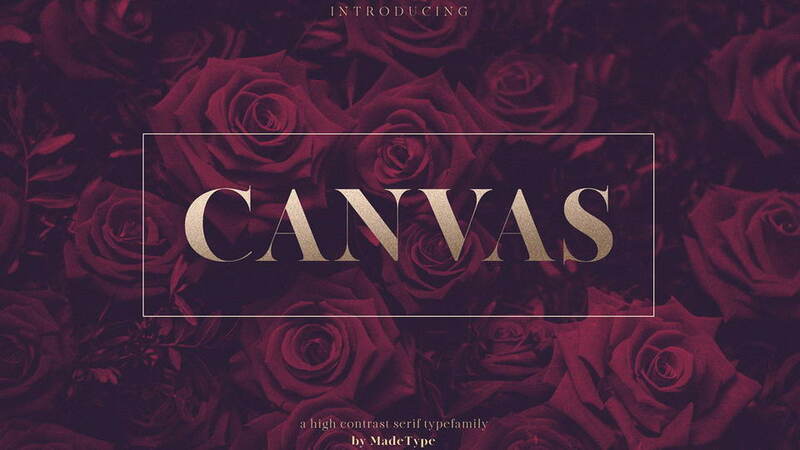 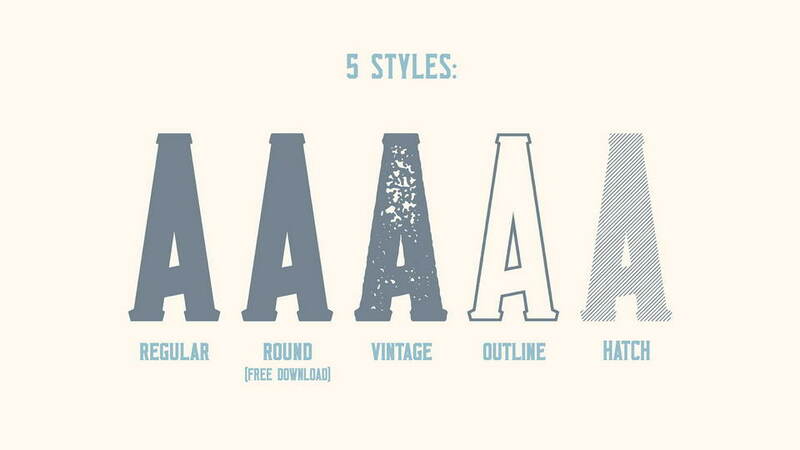 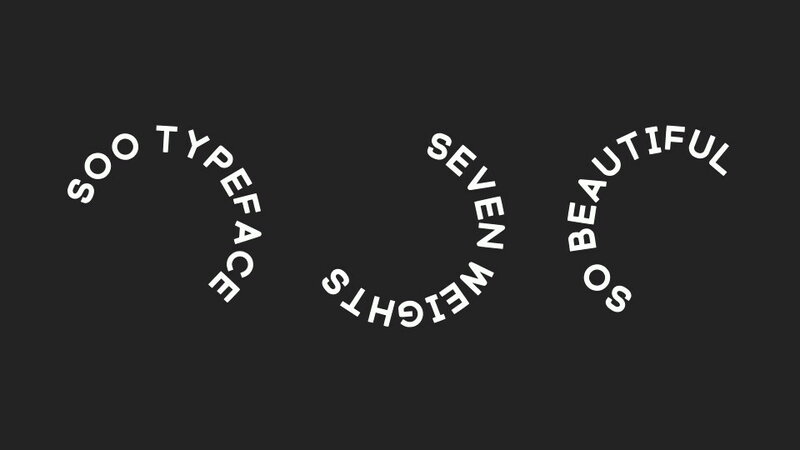 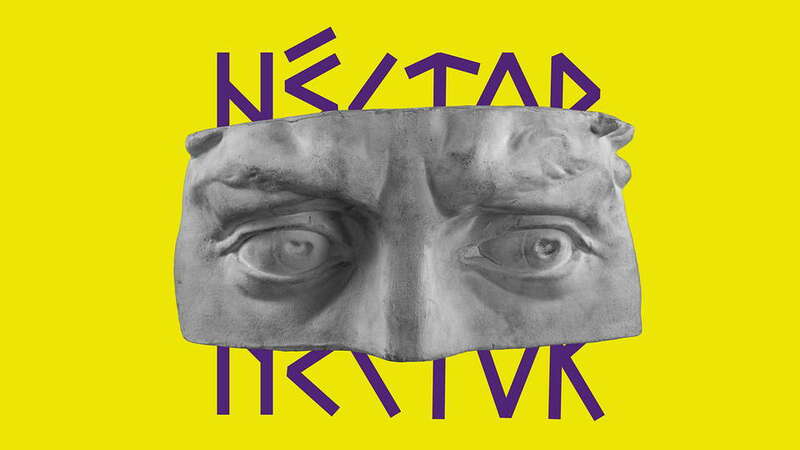 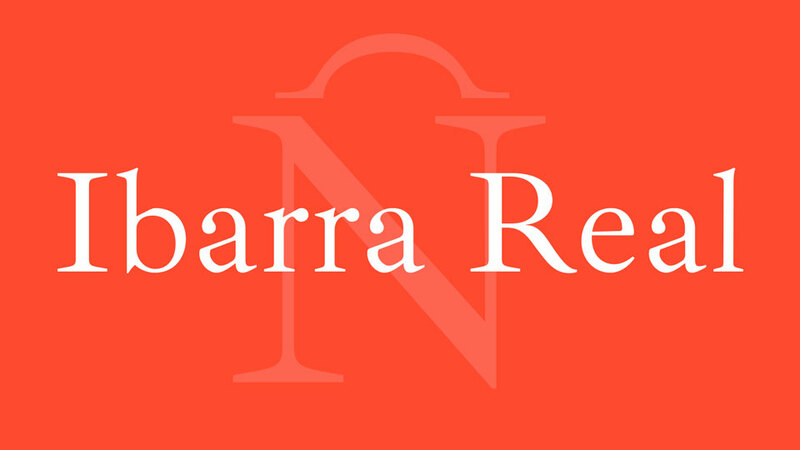 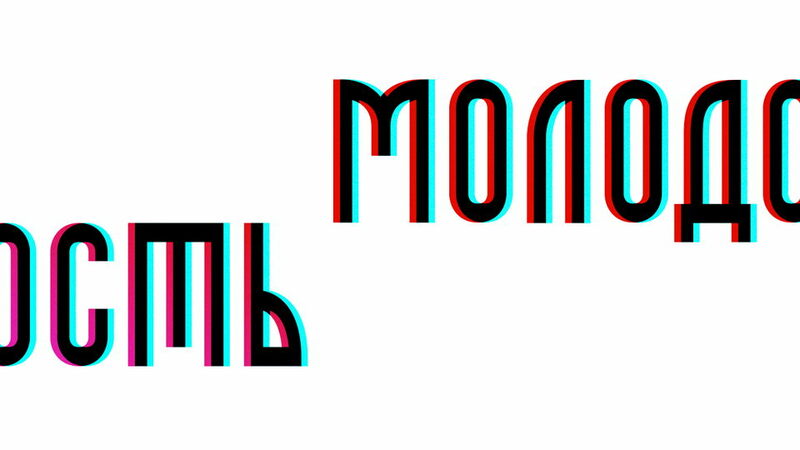 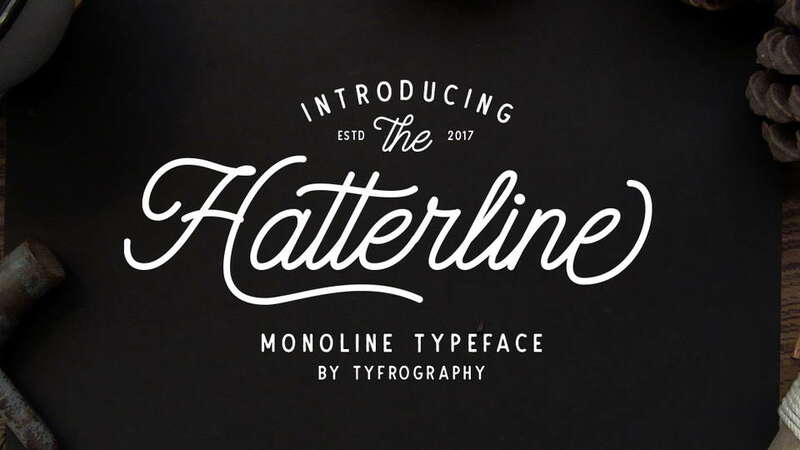 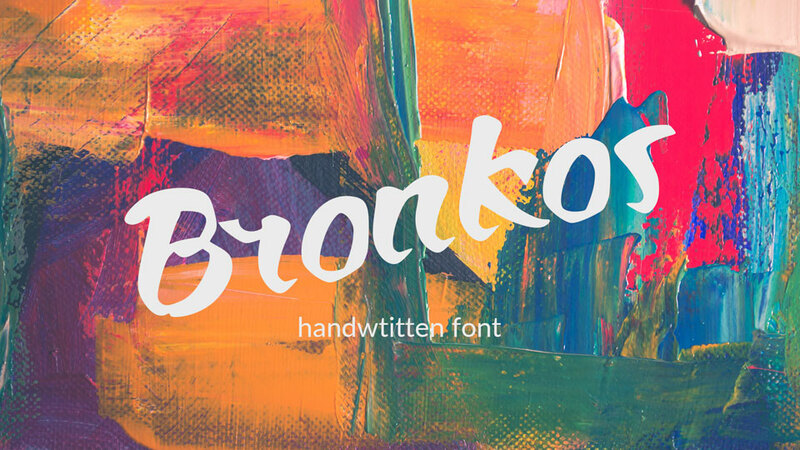 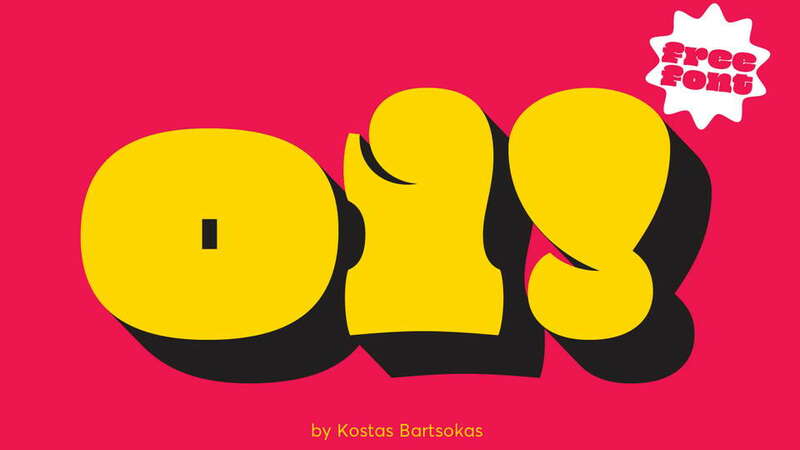 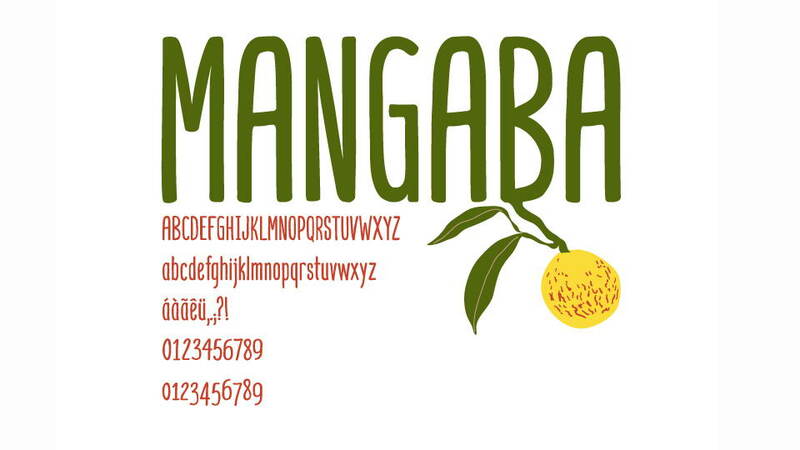 Thanks and appreciation to Bartosz Wesolek for sharing this great font.